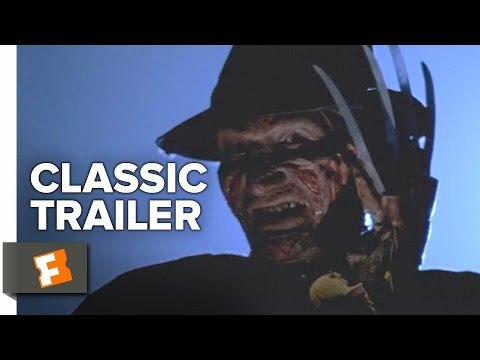 List Rules Vote up the slasher movies that define the genre and should be required viewing for beginners in an Intro to Slashers class. If there's one thing that remains true about slasher films, it's that they come and go in clusters. If one becomes a mega-hit, you can be certain a slew of sequels will follow. For this reason, villains from slasher films often become widely recognized - even by people who have not seen a single film in the franchise. Who doesn't recognize Michael Myers or Freddy Krueger? But isn't about time to see all the essential slasher movies, if only to better understand the references to them in pop culture? Over the years, popular franchises have formed a pretty extensive list of must-see slasher movies. Slasher movies are a unique brand of horror film that tend to seep into the culture for a long time. Slasher films are notorious for sequels, prequels, and reboots because there's something uniquely terrifying about those villains that keep audiences interested for generations. 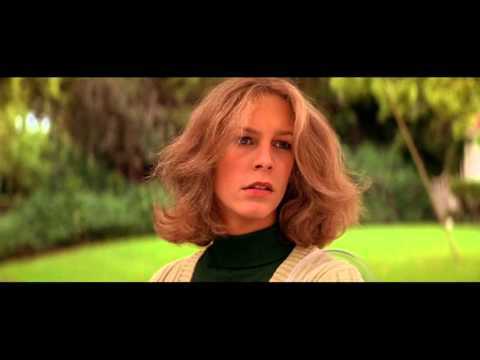 The most famous slasher movies seem to touch on some kind of universal fear. If you're curious what makes people shudder, these slasher movies for beginners should help you find out. If you're new to the genre, you can consider this list an intro to slasher movies. Here, you will find all of the must-see and most popular slashers that everyone should watch. Check out the list below and vote up your favorites.